**** Be Careful, Attention, atención! : TIME: 14h UTC/GMT= 8h Mexico / 9h Lima & Quebec & ET & Quito / 10h La Paz & Santiago / 14h Bamako & Dakar / 15h Yaoundé & Europe / 19h30 Delhi / 21h Bangkok)***** CHECK IT OUT! 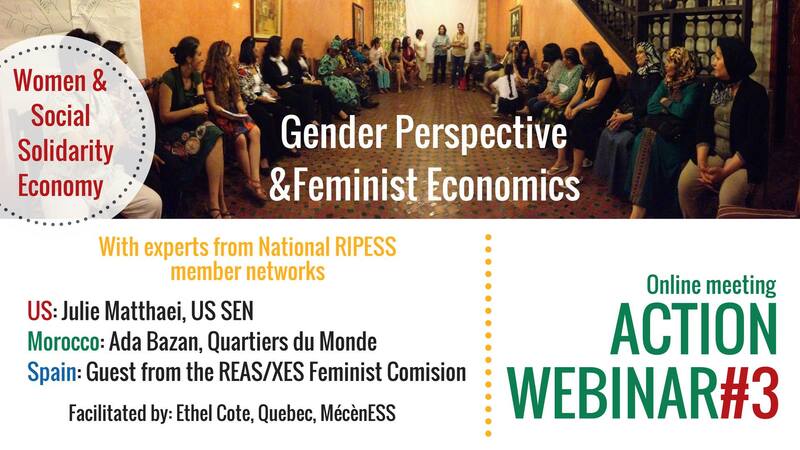 We know that many women are wondering about gender equality, and therefore are taking a closer look at feminist economics to confirm whether it is more in line with their aspirations, values and entrepreneurial practices. With activists and experts in the field, we’ll lift the veil on this current reflection to move forward together.